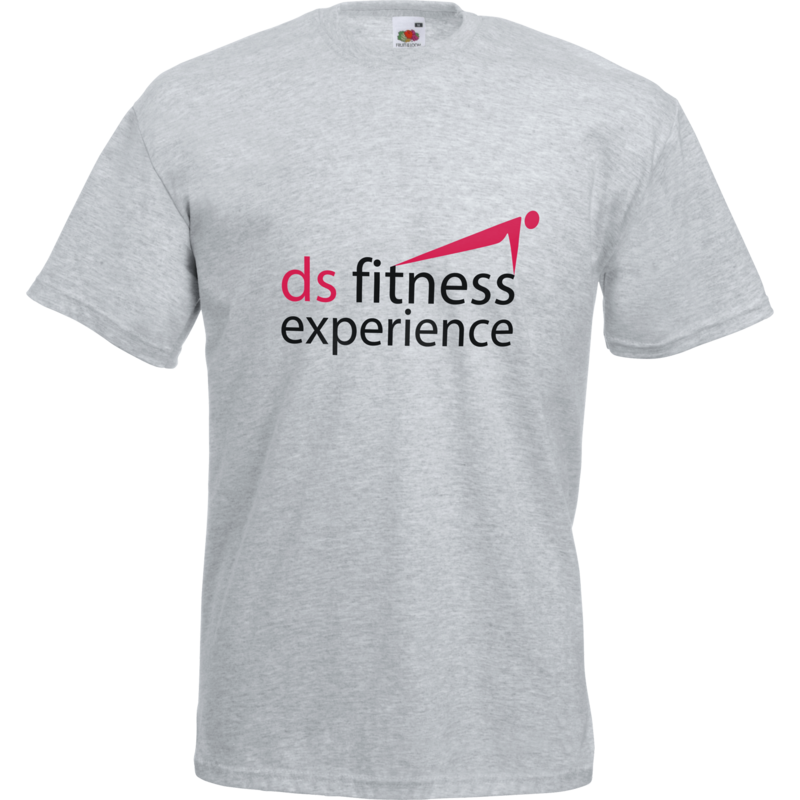 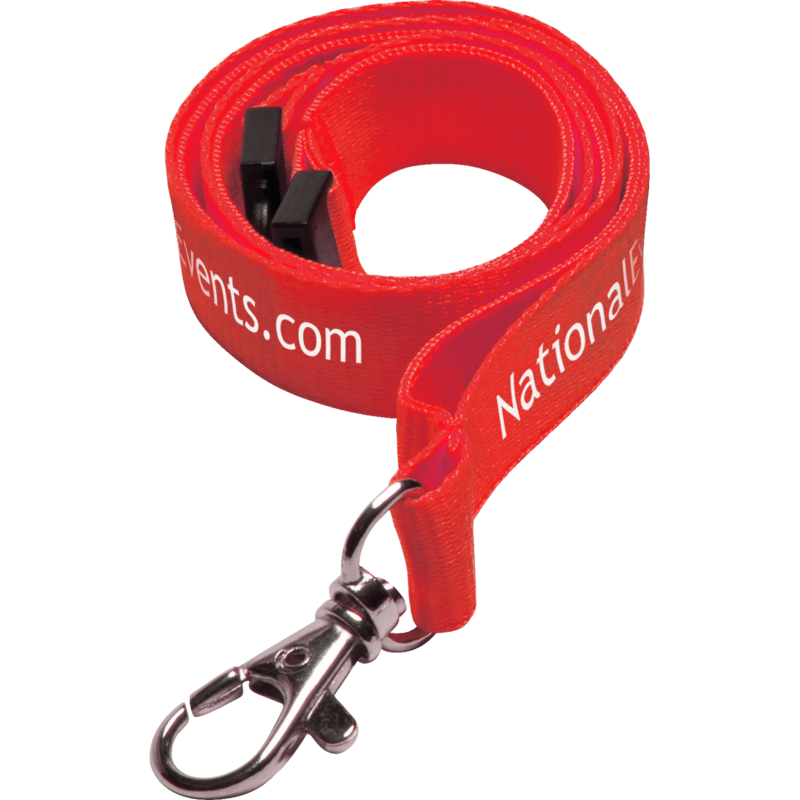 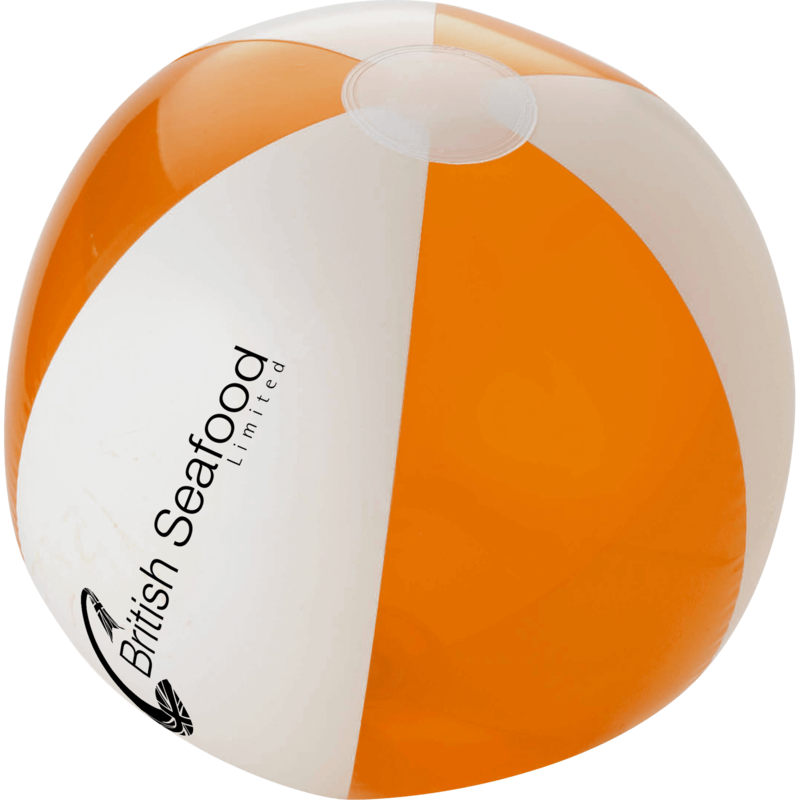 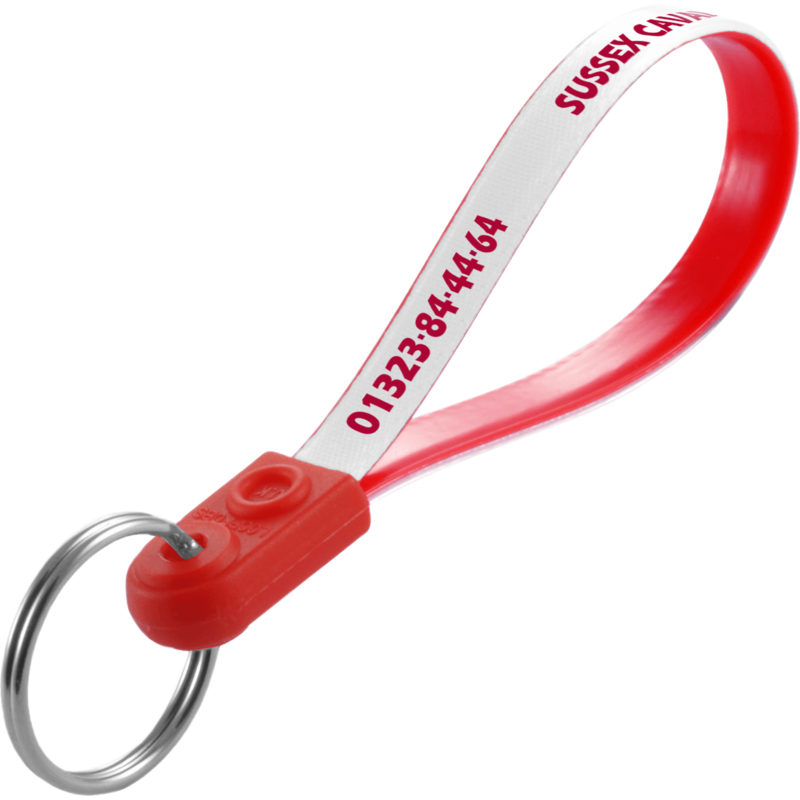 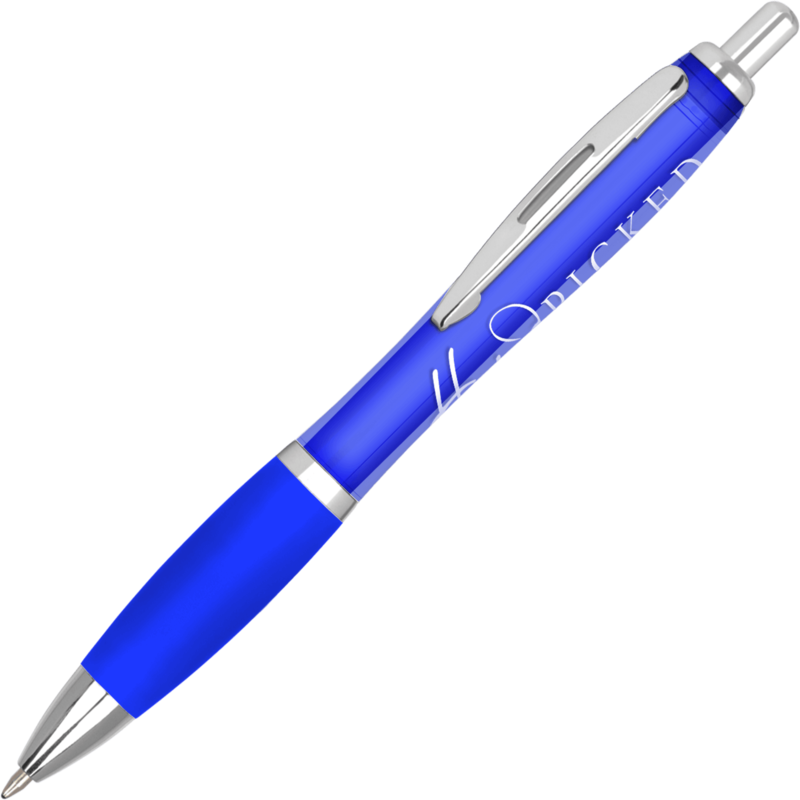 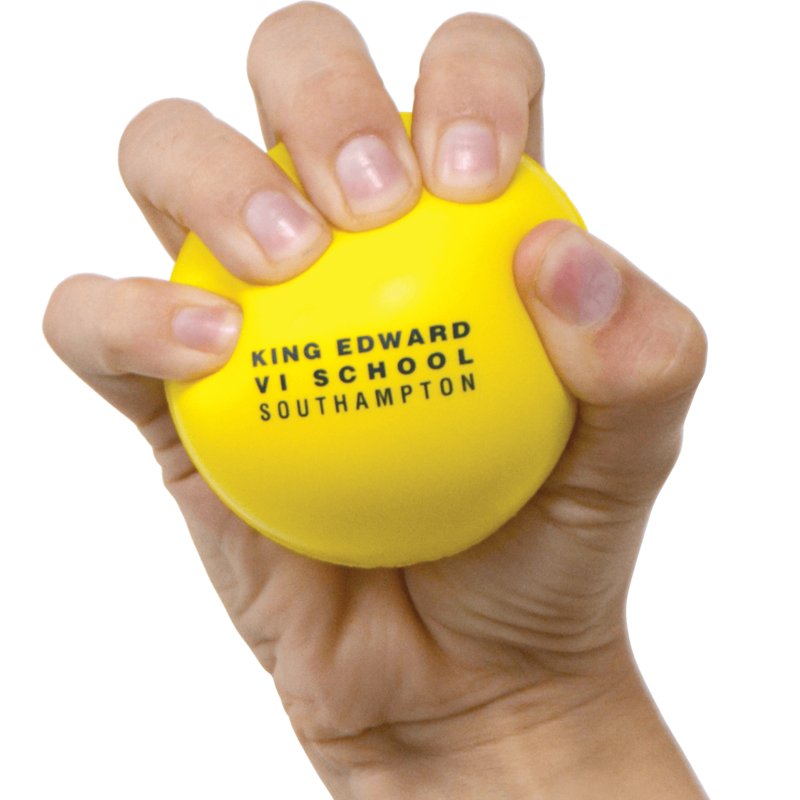 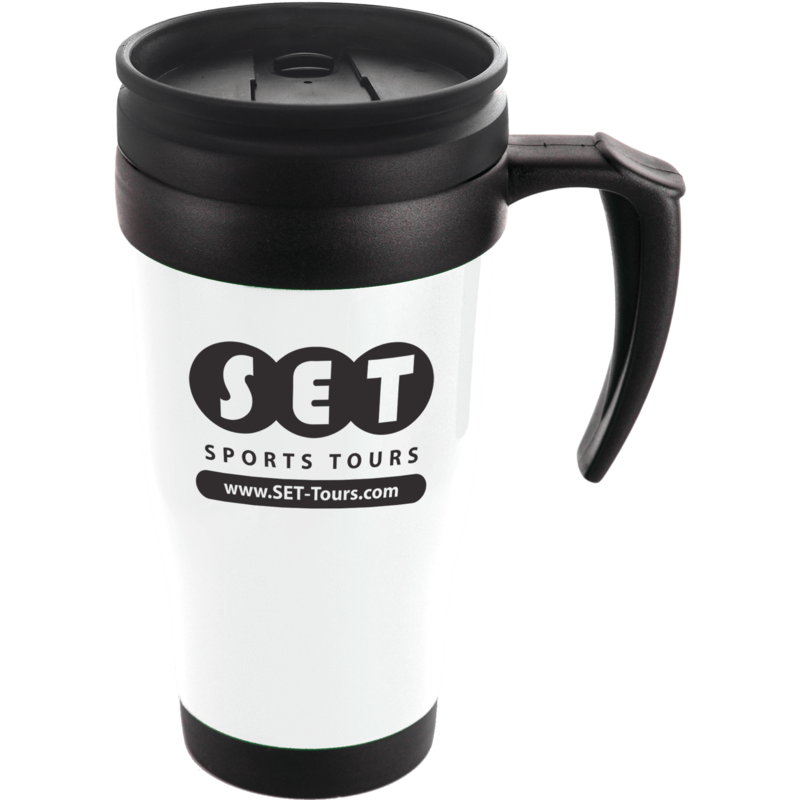 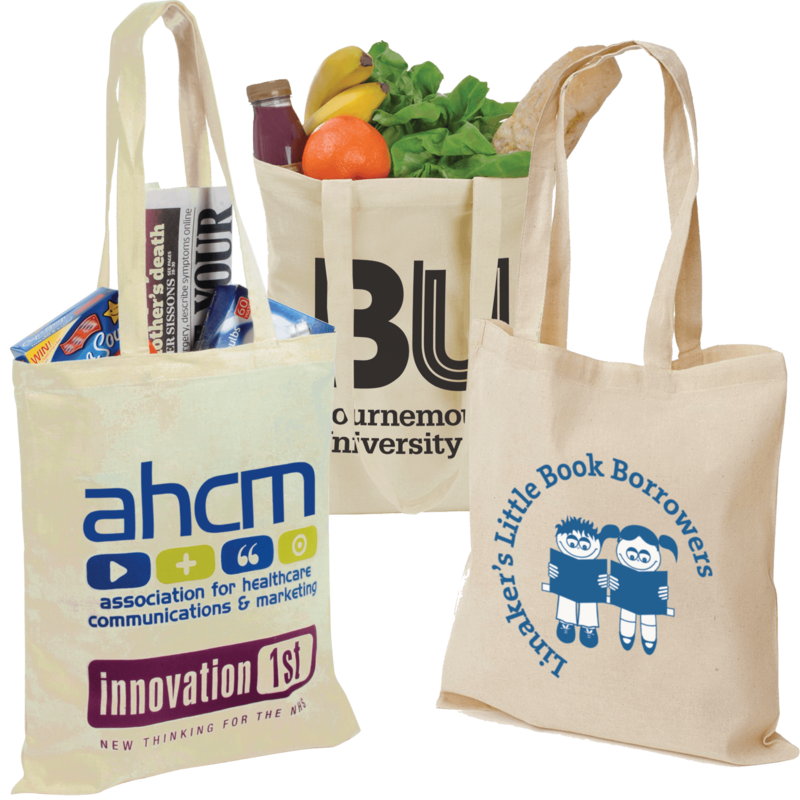 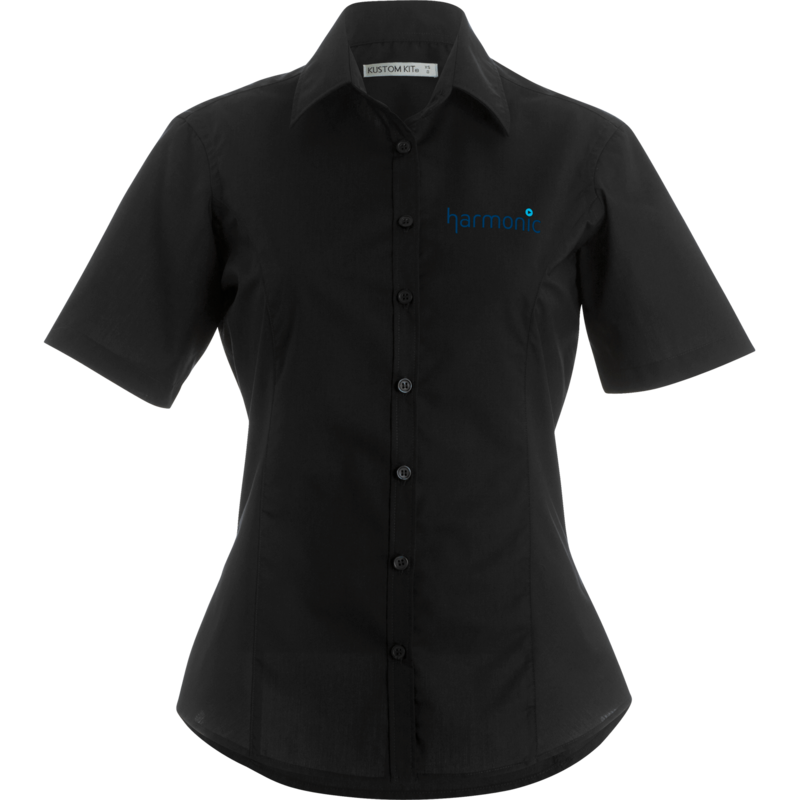 Promotional corporate wear can also boost staff morale and pull a workforce together by making people feel part of a team. 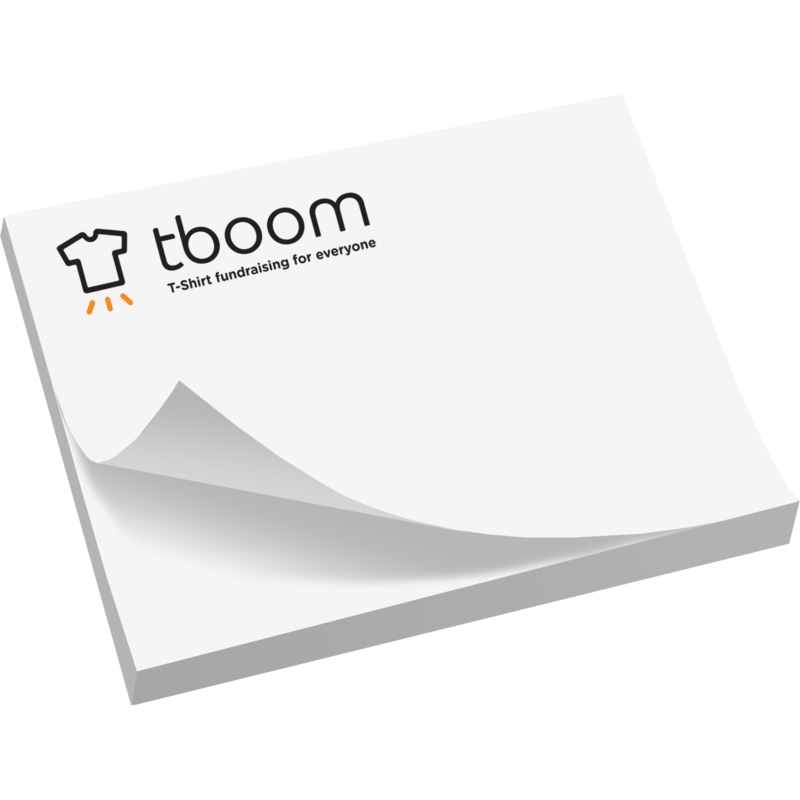 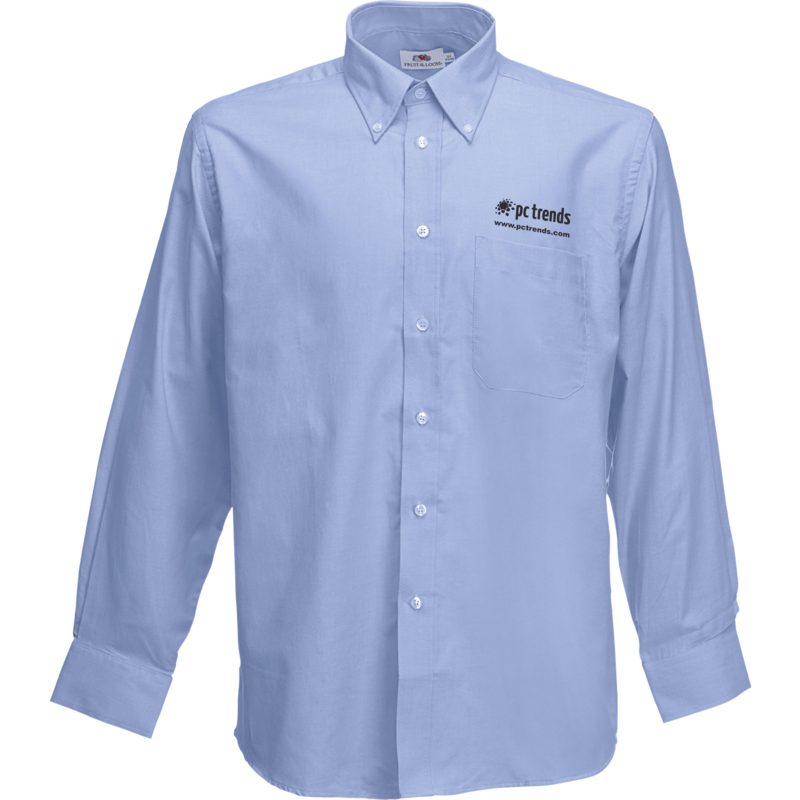 Printed business shirts make you represent the company you work for and by wearing their uniform you are advertising them too whether it be interacting with customers or attending events and conferences a flash of the company logo is getting your company recognition. 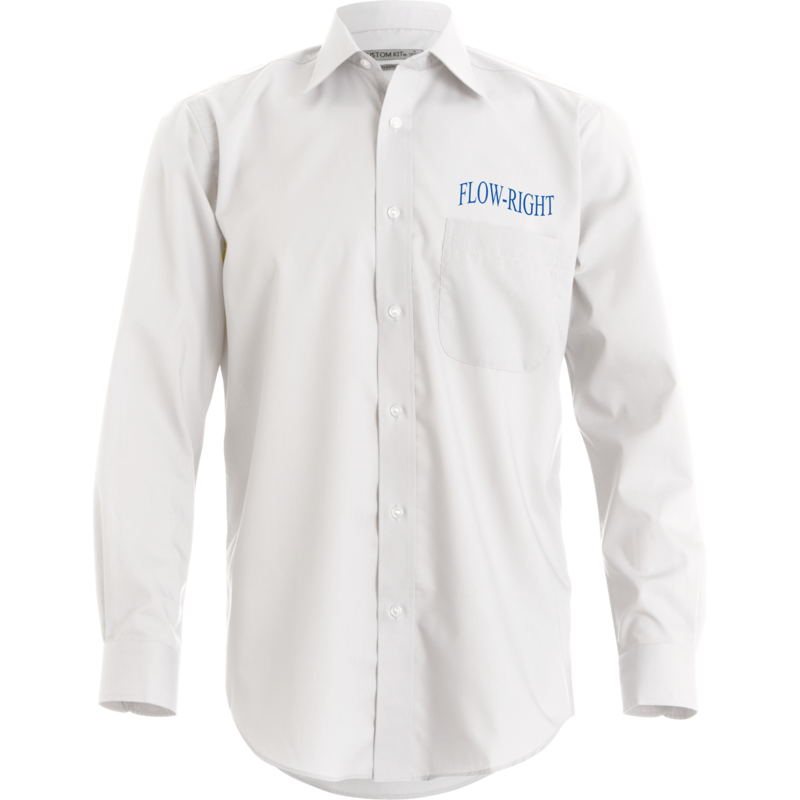 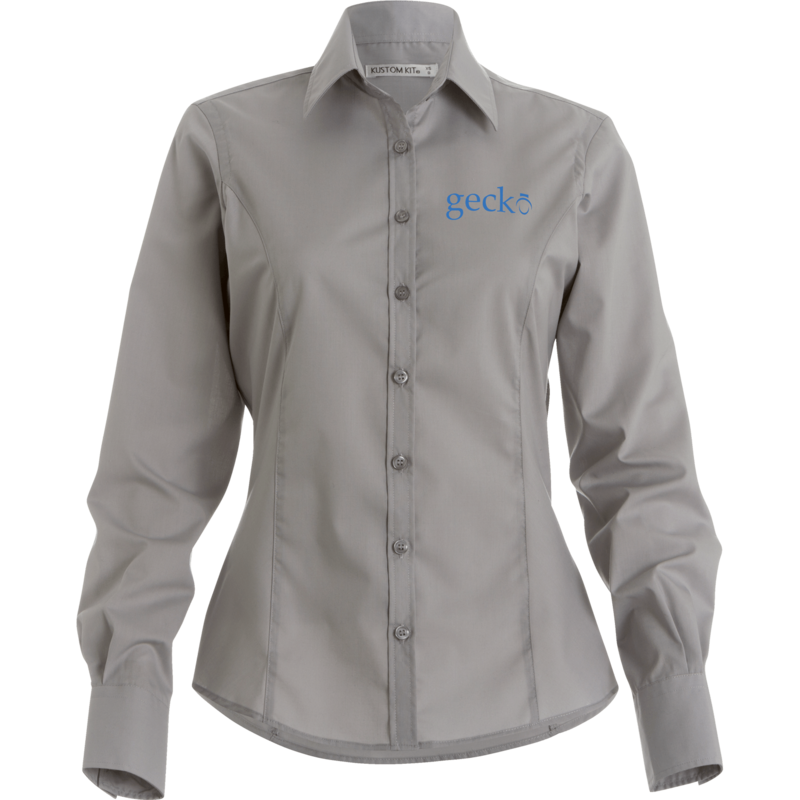 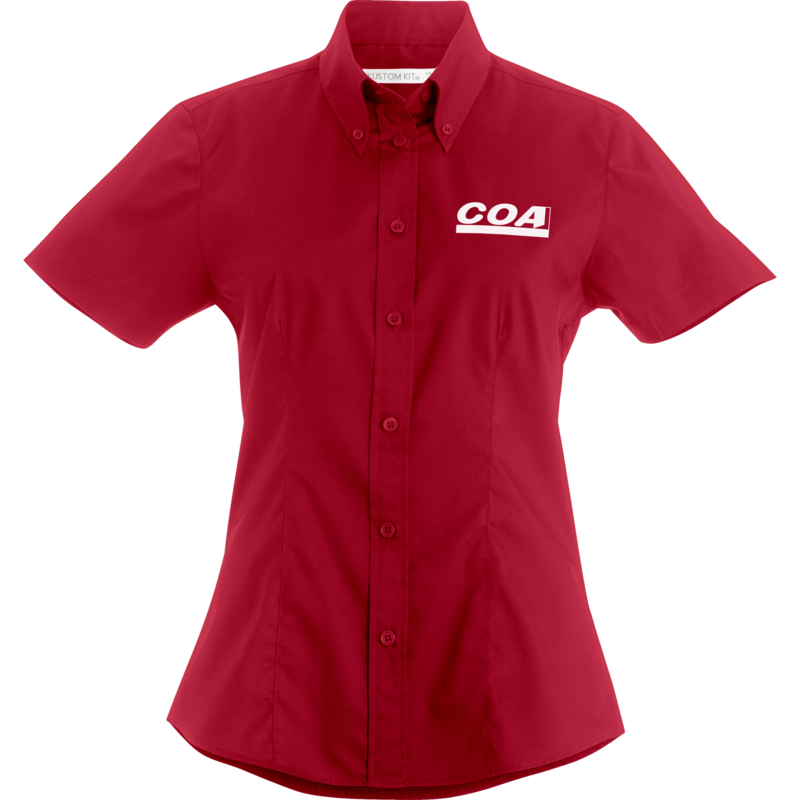 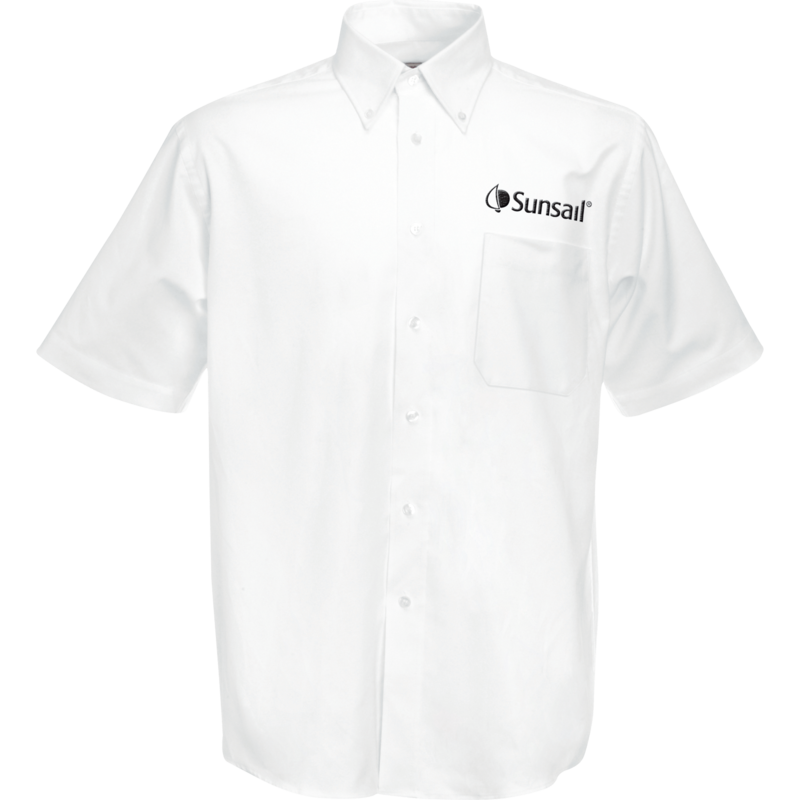 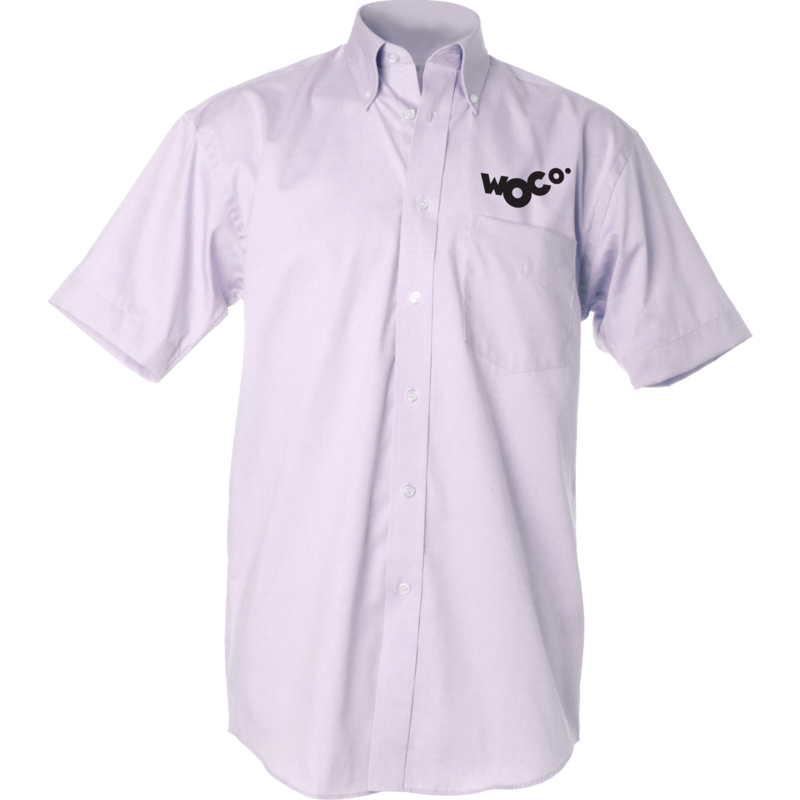 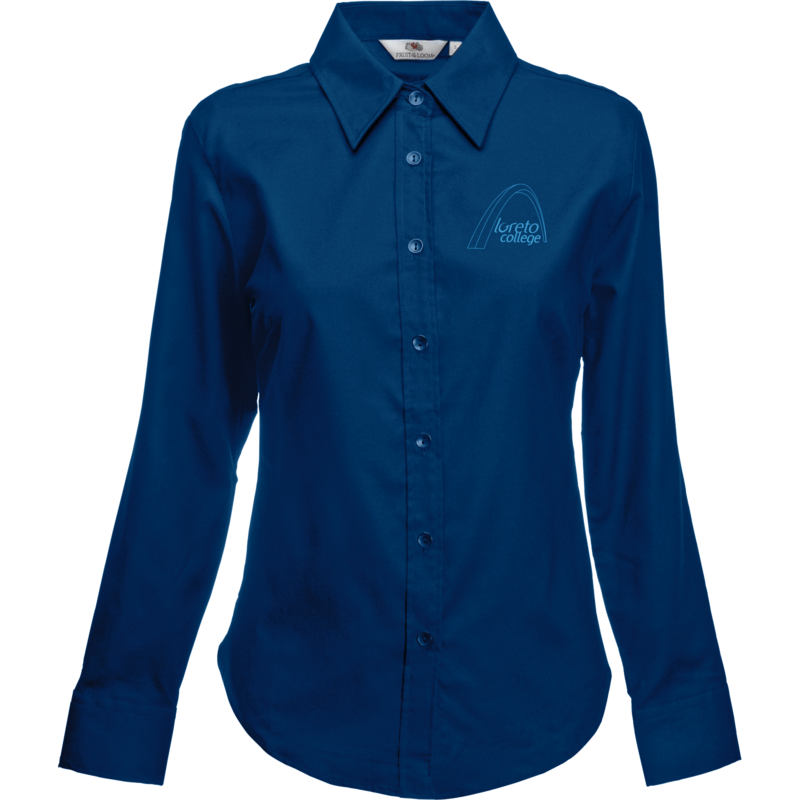 We offer a range of high quality branded shirts some suitable for both printing and embroidery such as the Kustom Kit Long Sleeve Business Shirt available in range of smart colours and also in a lady fit version. 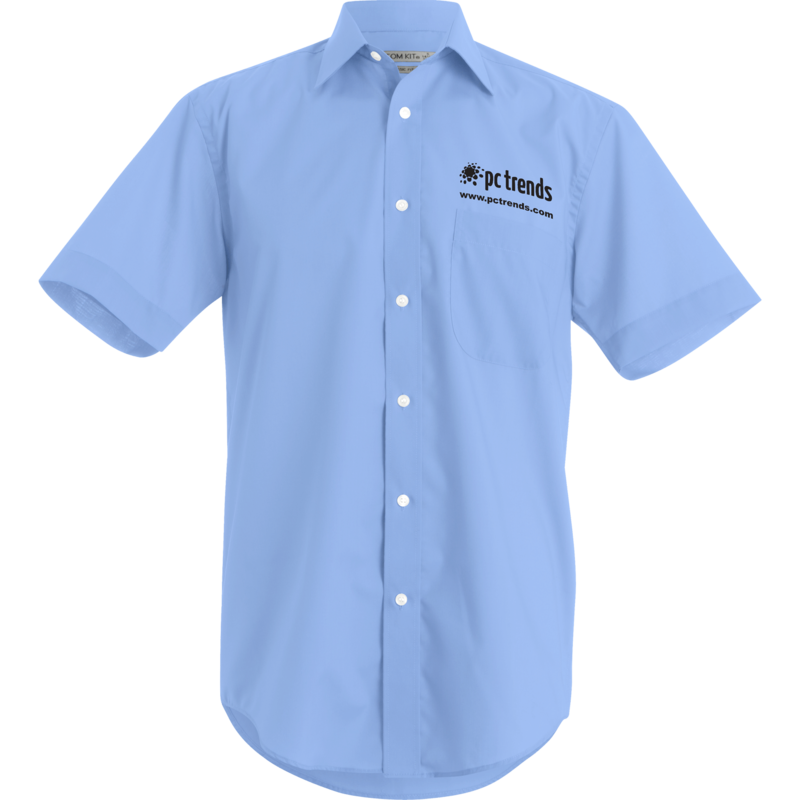 Hotline.co.uk has work apparel for all seasons in a range of colours to suit all budgets.